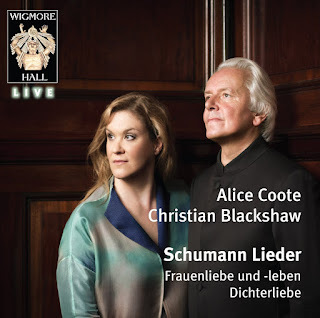 For their Schumann recital, originally given at the Wigmore Hall on 22 June 2014 and now issued on Wigmore Hall Live, mezzo-soprano Alice Coote and pianist Christian Blackshaw perform two of Schumann's major song cycles. Frauenliebe und -leben and Dichterliebe, prefixing the programme with a group of six Schumann songs from 1840 and 1850 including three from Myrten. Gender-blind performances of the major song-cycles are becoming increasingly common, and Alice Coote follows up her account of Schubert's Winterreise (see my review) by tackling not only Schumann's female-voice cycle but one traditionally associated with the male voice. As a mezzo-soprano who performs baroque opera, Alice Coote is no stranger to crossing gender boundaries and the results on this disc are striking and intriguing. The two cycles are prefixed by a group of songs, Ein Liebesliderstrauss (A bouquet of love-songs). First a pair from Myrten, 'Widmung' and 'Du bist wie eine Blume', which introduce us to the sense of maturity and reflection in Coote's Schumann. These are very intent, very personal performances with Coote and Blackshaw both bringing a sense of balance, inwardness & reflectivion. 'Dem roten Roslein gleich mein Lieb' by contrast, is sung lightly and is a great delight. Another song from Myrten, 'Die Lotosblume' brings out the way Coote can caress one of Schumann's phrases. The final two songs in this group 'Meine Rose' and 'Mein schoner Stern' are both intense and inward with the latter song having a lovely postlude. 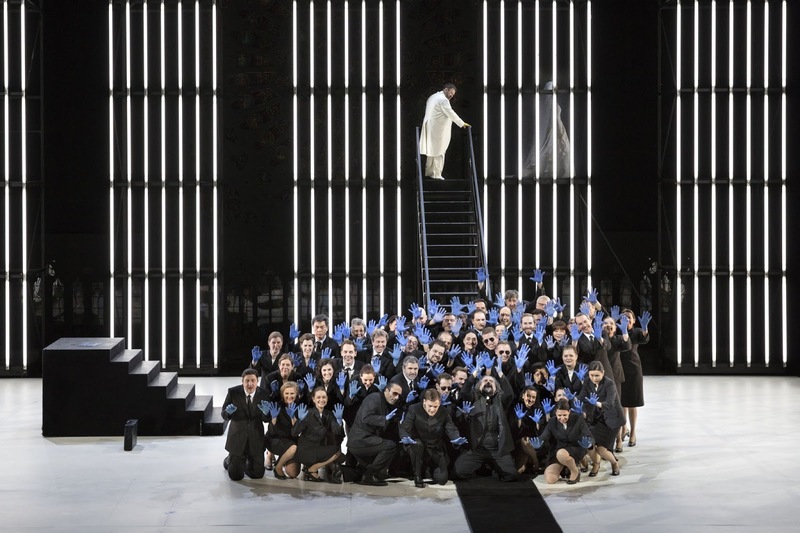 From the opening of the first song, it is clear that Alice Coote takes a very personal view of Frauenliebe und -leben. In 'seit ich ihn gesehen' she makes the protagonist quite mature and womanly, rather than girlish. Supported by Christian Blackshaw this is a thoughtful and considered performance, frequently quiet and rather inward. Even the joyful 'Er, der Herrlichste von allen' is less carefree and impulsive, with more a sense of mature joy. As the relationship progresses we go through intense anxiety, through quiet satisfaction to modified rapture with a sense of steadiness too. With the coming of the baby in 'Susser Freund, du blickest', Coote is slow and hesitant and the ending almost murmured. 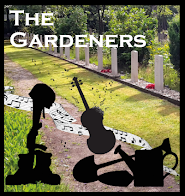 The following song is perhaps the most carefree and impulsive, but it is followed by the intense, dark pain of the last song, with its poignant, inward postlude. 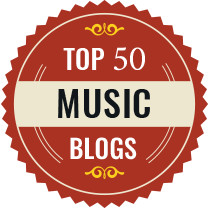 The sense in these songs is of a protagonist rather more the equal of her male partner than is sometimes usual. Schumann's Dichterliebe sets 16 poems by Heine; there were originally 20 songs but Schumann cut them down after having the cycle rejected for publication. Though about love, none of the poems deals in requited love and cycle is essentially a sequence of pained thoughts about unrequited love. Coote's voice provides a lighter vocal timbre than the familiar baritone in these songs, but her performance is in no way 'girly' and there is a sombre intensity to the songs. Each one is finely characterised within the rather reflective, inward palate from both singer and pianist. The opening song 'Im wunderschonen Monat Mai' sees Coote making the poet sing with considered amazement at what is happening, and it is profoundly beautiful too. Many of the songs are short, and Coote and Blackshaw delineate each finely, whether thoughtful, darkly impulsive, beautifully fluid or wondering. Perhaps the first really dark song is 'Im Rhein, im heiligen Stromme' where both singer and pianist give us some finely deep dark tone. This is followed by 'Ich grolle nicht' which is sober and intense with Coote's rich toned voice reaching a fine climax. Even songs like 'Das is ein Floten und Geigen', though dance-like in structure, have a sense of irony and pain to them. 'Hor'ich das Liedchen klingen' sees Coote and Blackshaw giving us some real magic with a finely transparent piano contrasting with Coote's plangent voice, and after the perky swagger of 'Ein Jungling liebt ein Madchen' were get more superbly transparent piano playing from Blackshaw in 'Am leuchtenden Sommermorgen' with lovely spun tone from Coote. 'Aus alten Marchen' is vibrant and lively, but still not completely joyful and the final song 'Die alten bosen Lieder' finishes the cycle in a wonderfully haunted manner. In all these songs there is the live sense of Coote taking risks for expressive purposes. These are very personal performances, with Coote and Blackshaw forming a finely balanced partnership. These are not necessarily library choices, but they are a fine pair of artists' highly intense, personal response. Recorded live at the Wigmore Hall, 22 June 2015.